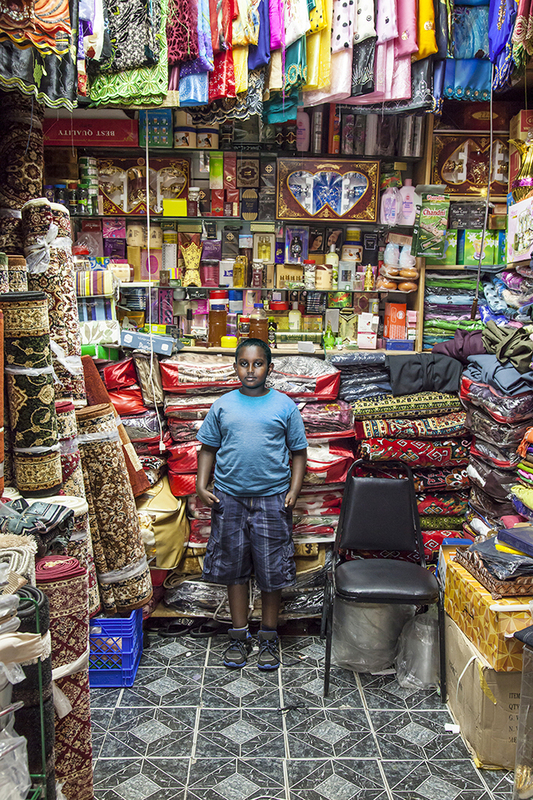 Abdi (Karmel “Somali” Mall, Minneapolis, MN), Archival Ink Print, 27” x 18”, 2013. I am primarily a lens-based artist, investigating representations of capitalism and consumerism within the global market. I’m particularly interested in the role of advertising imagery as an influential backdrop in the creation and reflection of personal and collective cultural identities. Working on a project basis, I generally identify topics of interest and slowly develop a conceptual framework around the topic based on discoveries I make as I work. I love irony and infuse it into my work as much as possible. Growing up, my family was continually moving and morphing as my parents married, divorced, and changed jobs multiple times. Living in a continual state of flux, meeting and living with new people, adapting to new contexts and challenges all helped me recognize and appreciate the complexity of identity and perspective. I am curious about peoples’ stories and how we all fit together and contribute to defining this infinitely shifting organism that is the world. This curiosity inspires me to venture forth, to research and ask questions, to engage in dialogue, and to make observations. Most of my work happens either in the field or on the computer. As a result, the “studio” as a finite space is not a dominant factor in my practice. When I’m not on location, I spend my time researching, editing and processing images, writing, and experimenting with presentation in order to add conceptual depth to the work. 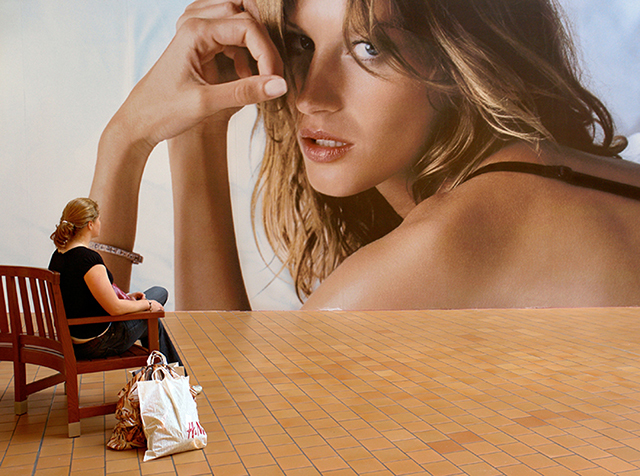 Gaze (Mall of America, Bloomington, MN), Archival Ink Print, 20” x 26”, 2006. Because I’m a professor with a heavy teaching load, my shooting often happens when I am off from teaching during January and summer months or weekends. My editing, writing and printing occur throughout the year as time permits. 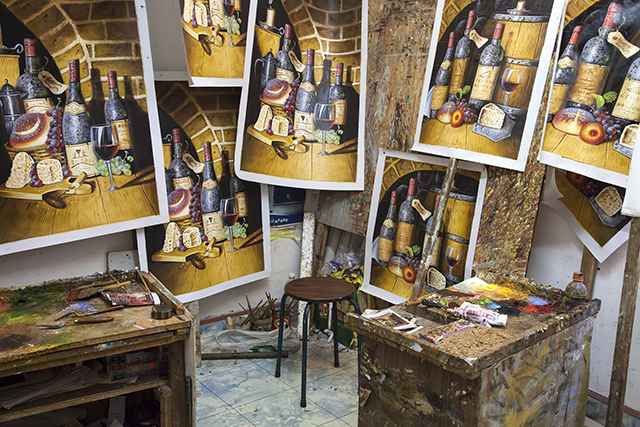 Copies (Haicang, Xiamen), Archival Ink Print, 27” x 18”, 2013. In general, my work has come somewhat full circle from when I first began working as an artist. I was initially drawn to portrait photography as a way of interacting with people, but became interested in constructs of identity on a larger cultural level, first on a national scale and then on an international one. Recently, I’ve returned to the portrait, but approach it from within a conceptual framework. I love looking at all manner of art. There are so many amazing artists and curators out there. I am lucky to have a strong network of artist friends who have influenced my ideas and been an inspiration for me. Artists I have never met, but feel my work is somewhat in dialogue with, include Martin Parr, Walker Evans, Brian Ulrich, Cao Fei, Andy Warhol, and maybe Jeff Koons. Thinkers who have influenced me include Walter Benjamin, Jean Baudrillard, Guy Debord, Marshall McLuchan, Stephen Colbert…My work is also influenced by current events. I read a lot of news magazines and watch political/social documentaries. I’m pretty passionate about social justice issues, I love to cook and feed people, and I enjoy helping people connect with other people or resources they need. So I could see myself as a social worker of some kind, the owner of an intimate neighborhood café, or matchmaker. Right now, I work as a professor of studio art, which involves everything mentioned but the cooking. I am not the professor who bakes cookies for her students. Born and raised in the Mid-Atlantic region of the U.S., Priscilla Briggs is an artist currently based in Minneapolis, MN. She holds an MFA from Maryland Institute College of Art and a BA from Carnegie Mellon University. Her explorations as an artist have taken her to various areas of the world, most influentially China, where she completed residencies at Art Channel in Beijing in 2008 and the Chinese European Art Center in Xiamen in 2010 and 2013. Priscilla has received various grants for her projects, including 2010 and 2014 MN State Arts Board Grants as well as a 2008 McKnight Artist Fellowship. 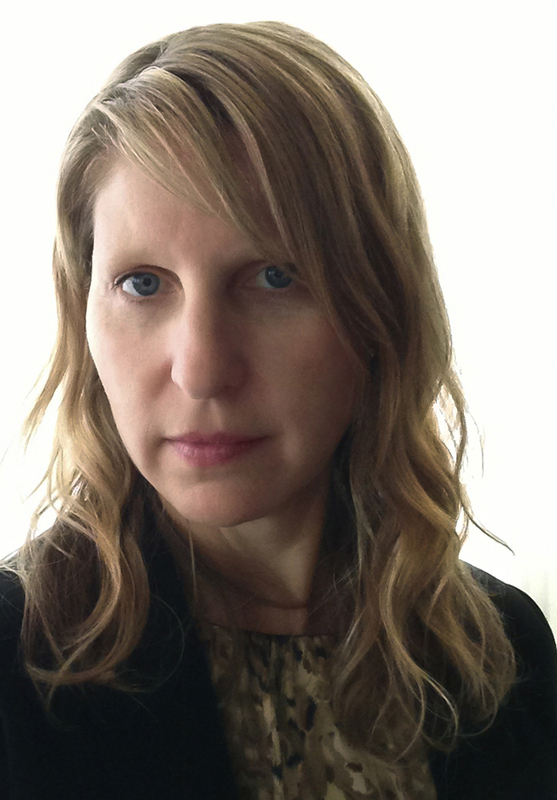 Her work has been exhibited widely and is included in the Midwest Photographer’s Project at the Museum of Contemporary Photography in Chicago. She recently joined the artist collective of Piacsek Gallery based in the UK. 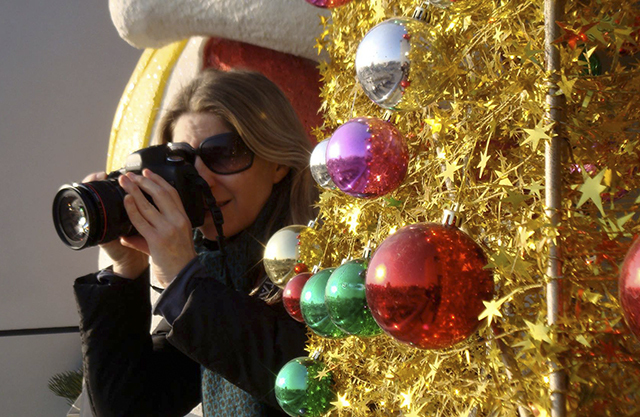 On location in Yiwu, China. This entry was posted in Uncategorized and tagged #Minneapolis, China, conceptual art, Mall of America, photography. Bookmark the permalink.